It's all about the family. 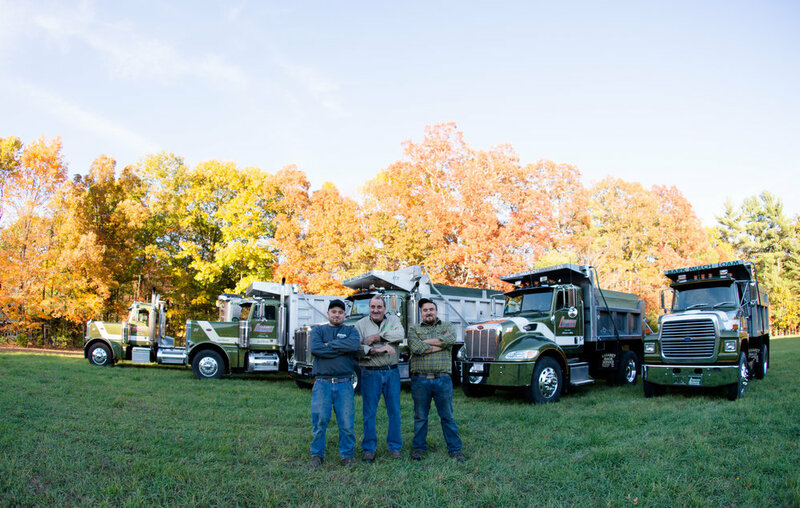 In 1978, Lombardo Loam and Gravel Company, Inc. was just hauling materials for customers. It was not until 1982 that we decided to sell our own quality landscape materials. Since that time, it is our reputation and our record of customer satisfaction that has allowed our company to continue to grow. Lombardo’s has always stayed true to the family-owned and -operated business by guaranteeing competitive prices and dependable service. We buy and haul our own products so we can keep our prices low for our customers. We serve most of New England for commercial deliveries and surrounding towns for homeowners. Please contact us for prices in your area.